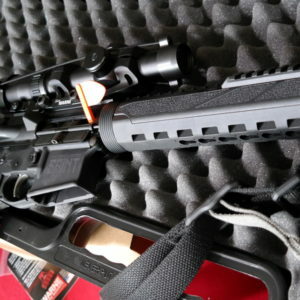 In another review, I discussed a recent purchase and test of the Sig Sauer SP2022. 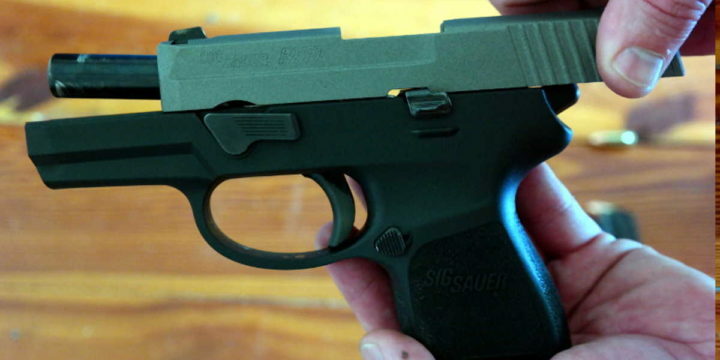 The SP2022 marked Sig Sauer’s first move towards a polymer-style pistol. The P250 marked its first true step towards complete pistol modularity. 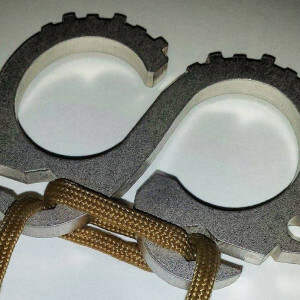 What the heck does modularity and why is the P250 so important? If you’ve ever had a pistol you really, really like but unfortunately it’s only chambered in one caliber and only available in one size, you know the pain of having to switch to another pistol. 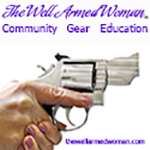 A modular design allows you to change any part of the pistol to whatever you need it to be. 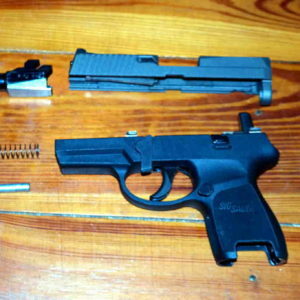 For the P250, initially released in 2007, that meant being able to swap out slides, pistol grip modules, and magazines. This was all due to the receiver being a “drop in” piece you can take out of the pistol grip module. The same receiver could be used on different calibers, different slides, and different grip modules. The P250 came in three basic flavors: full-size, compact, and sub-compact. It really doesn’t matter which one you get because, as I mentioned before, it’s modular. I’ve tested the sub-compact of the P250. It was the first handgun I purchased after coming back to New Hampshire in 2013. I bought my P250 sub-compact used for $350. 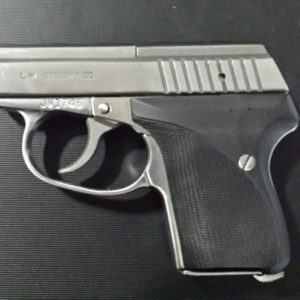 The P320 was widely available through 2014 and this caused P250 prices to crash even further down. Unfortunately, the P250 was a pearl before swine… Because I didn’t understand nearly as much about it as I do now. That’s why I’m making this article. MSRP: It’s no longer in mainline production so you pretty much can only purchase them used. The going rate appears to be somewhere between $350 to $499. 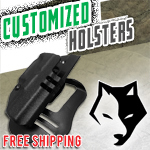 The sub-compact model is very easy to conceal and is covered by most holster manufacturers — and it fits the same basic holster dimensions as the P320. 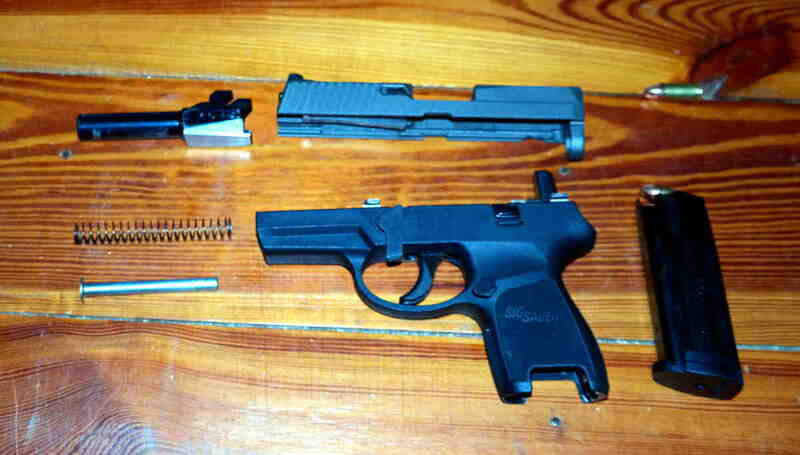 Caliber Exchange Kits are what Sig Sauer calls their slide assemblies, barrel, recoil spring and pin for the P250. The different caliber exchange kits allow you to switch between calibers and sizes pretty easily. When I picked up my sub-compact P250, I didn’t realize how modular its design was. I thought I was stuck just using it as a sub-compact and that was it. I had never heard of modularity and had no inkling what the P250 could do. I thought I was also stuck with just 9mm. My P250 literally sat in a safe for a year while I dinked around with the Walther PPS, CZ-75D PCR, Glock 19, and a number of other pistols… All because I didn’t realize just how I could use it. 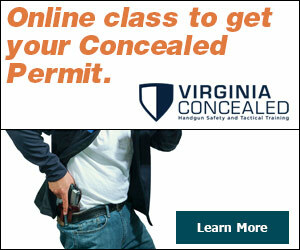 At a width of just over an inch, it meets the specs of what most concealed carriers prefer – about an inch. The reason why the inch spec seems so important, I think, is because after an inch and a half, I’ve noticed I print heavily unless I’m wearing thicker or loose clothing. 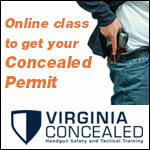 I carried the P250 on a number of occasions as a concealed carry pistol. With a standard capacity of 12 rounds, when chambered in 9mm, I felt confident that I had enough rounds to handle a situation. The biggest complaint I have is the double action only firing mechanism. I’ve never been a fan. There is an incredibly long trigger pull. And because it’s DAO, there’s no real trigger reset. The hammer has to go all the way back and hit again in order to keep shooting. The trigger pull was smooth. If it can’t be short and sweet, at least it was smooth. 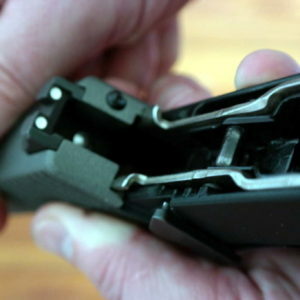 The slide assembly ran extremely well and recoil wasn’t an issue. The P250 was a heavier sub-compact than, for instance, my Walther PPS, but for my carry style, it really didn’t become a factor. Now that the P320 is widely available, the P250 has been nearly forgotten to the annuls of pistol history. That’s a shame. It’s not a bad little gun. But their lose can be your gain. Now that you know a bit more about its modularity, go pick up a full-size grip module and slide assembly and try out the full-size or compact version. 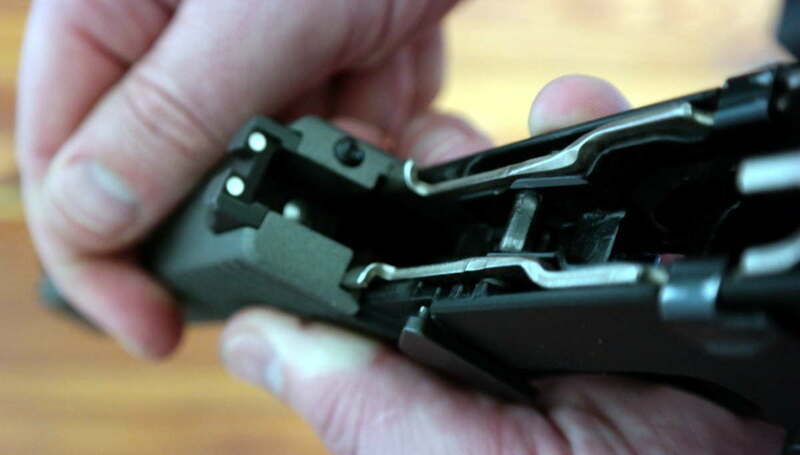 Those use the same magazines as the P320 so I see no reason why not slide an extended 21-round magazine up in there and go to town on some targets at the range. Added bonus: this is one of the few sub-compacts I’ve encountered that handles .40 S&W exceptionally well. 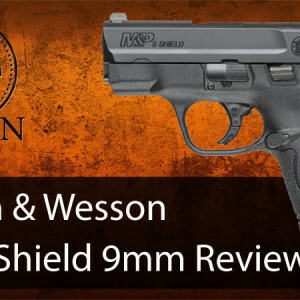 I previously owned an M&P Shield chambered in .40 S&W and I was not a huge fan. Sadly, even though I hate DAO, this is one of the few pistols that handles larger caliber ammunition well. Fair warning: If you don’t typically fire a DAO and then decide to go from your normal DA/SA or striker fire to this, give yourself a bit of adjustment time for the trigger travel. 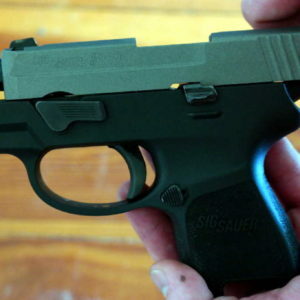 If you find a P250 of any size — full-size, compact, or sub-compact — pick it up for cheap and use it as a beater gun at the range or an occasional concealed carry pistol. It’ll do the job.